Ready to ride the endless wave? 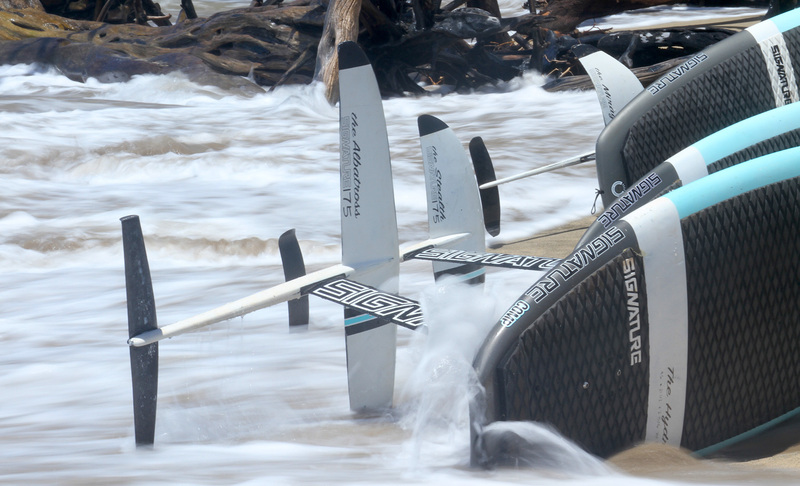 Introducing the Performance Signature “BLACK- TIP” full carbon foils, created, designed and tested by pro water-men. Ranging from the STEALTH 175, to the ALBATROSS 210, this performance foil collection has something for everyone. Each foil is created to allow super easy lift but more importantly, added stability & glide on a swell. 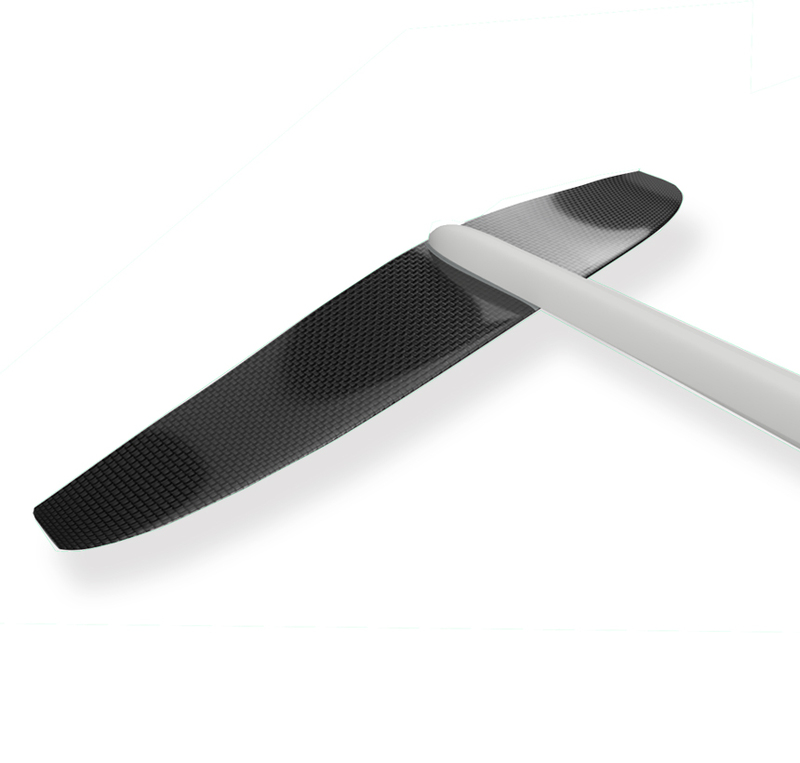 Starting at 2.7kg, the Full carbon foils are a combination of modern technology, strength and performance.. A unique foil combo that can be used for all round SUP, WAKE, KITE & SURF foil boarding. Lite Weight is the key to successful foiling and at Signature we dream, breathe & are passionate about performance flying across swells. Whether its open ocean, behind your boat or at a secret reef break, having the right foil with correct flex, strength/ weight ratio will allow you to enjoy the full flying experience. Full carbon combination of modern technology, strength and performance.. 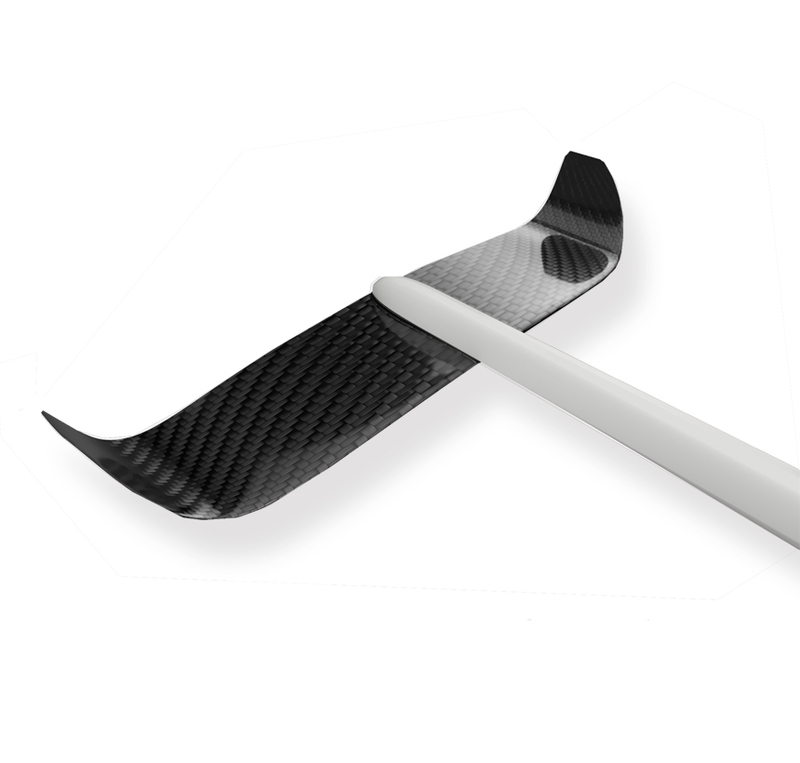 Taking a closer look at the fuselage: Full carbon designed with water flow elements to help reduce unnecessary drag. The inserts are all made from Stainless Steel and use the stronger and robust M8 bolts. 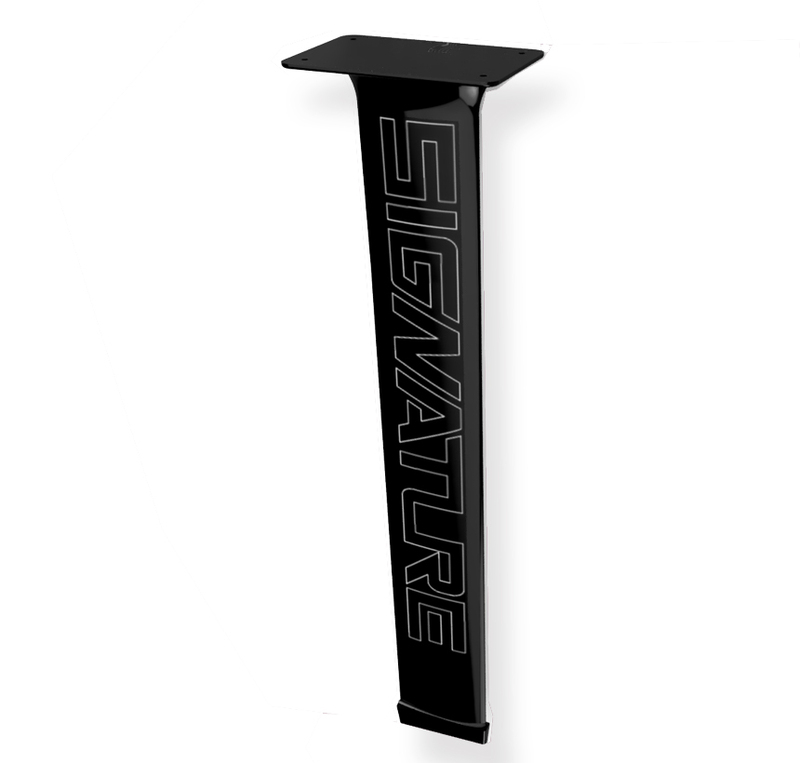 The carbon Mast is connected to the board by means of a Universal system Signature “TWIN-TRAX” ® mast base, available to fit US boxes that have the universal distance of 89-90mm apart. 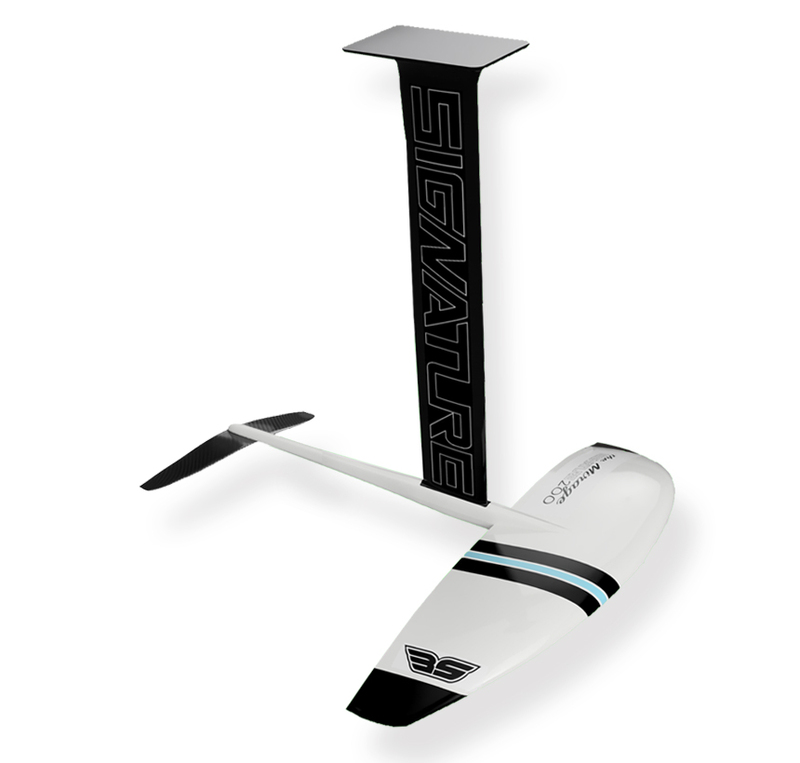 The Signature masts are full carbon, Ultralite composite construction allowing for just the right amount of required flex, correct stiffness without warping, and perfect strength to weight ratio. There are x3 rear Stabilizers depending on your set up- Stabilizers can be interchanged and are also featherweight, full carbon. The “TWIN-TIP22” rear stabilizer has its tips swept upwards to form the rudders for added stability and even flight, but also offering fast turning pivot points especially when wave riding. Suggested use on the STEALTH range. 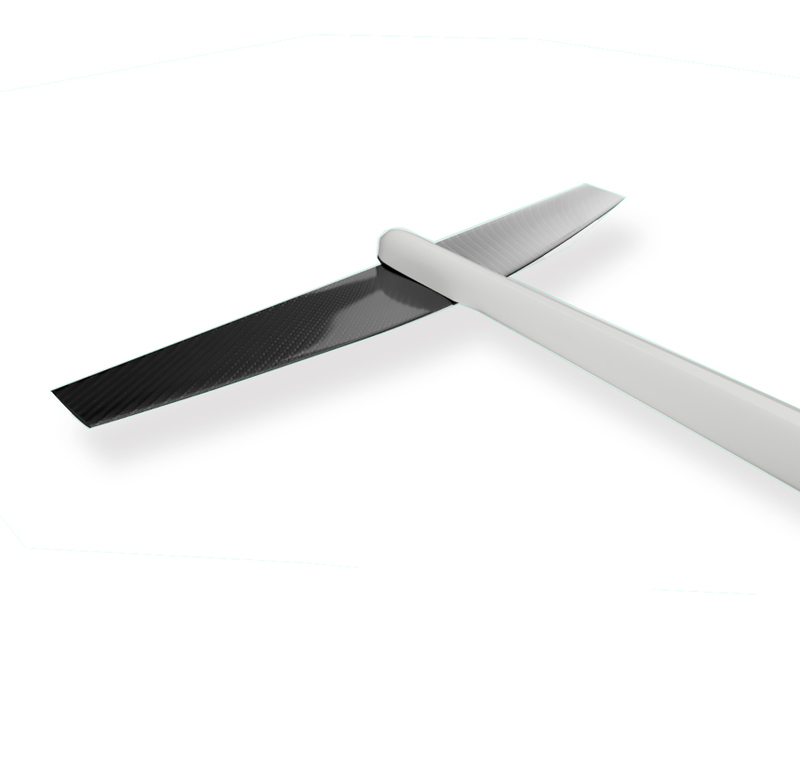 The “APEX-25” rear stabilizer wing is more drawn out and slightly longer than the “TWIN-TIP22” stabilizer, offering more stability and, longer glide + better pumping action. Suggested use on the MIRAGE & ALBATROSS. 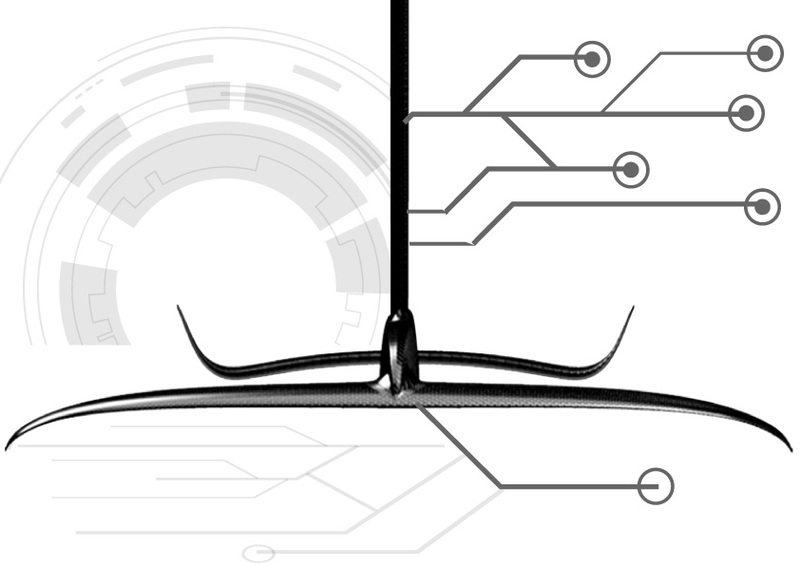 The “SPRINT-28” rear stabilizer wing is the ultimate fine tuned wing for riders demanding extra speed, and especially good for flat water pump action. Suggested use on the ALBATROSS.